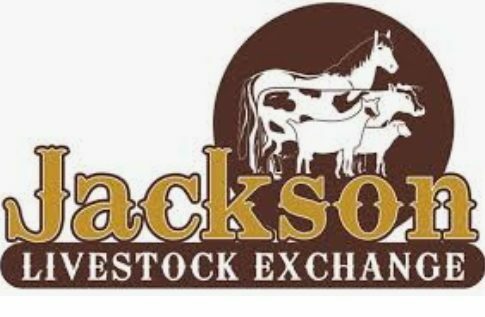 TKLIVESTOCK4U – Tklivestock4u -Trent & Kathy Kolander -Conducting livestock sales as Jackson Livestock Exchange. 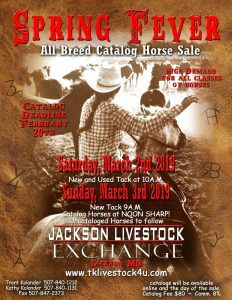 2:00 P.M.- Selling all classes of kid broke ponies, riding horses of all types, quality colts and mares, and loose horses. >>>CALL TODAY TO RESERVE YOUR EARLY SELLER NUMBERS <<< WE WILL ADVERTISE FOR YOU !!!!! 101 County Rd. 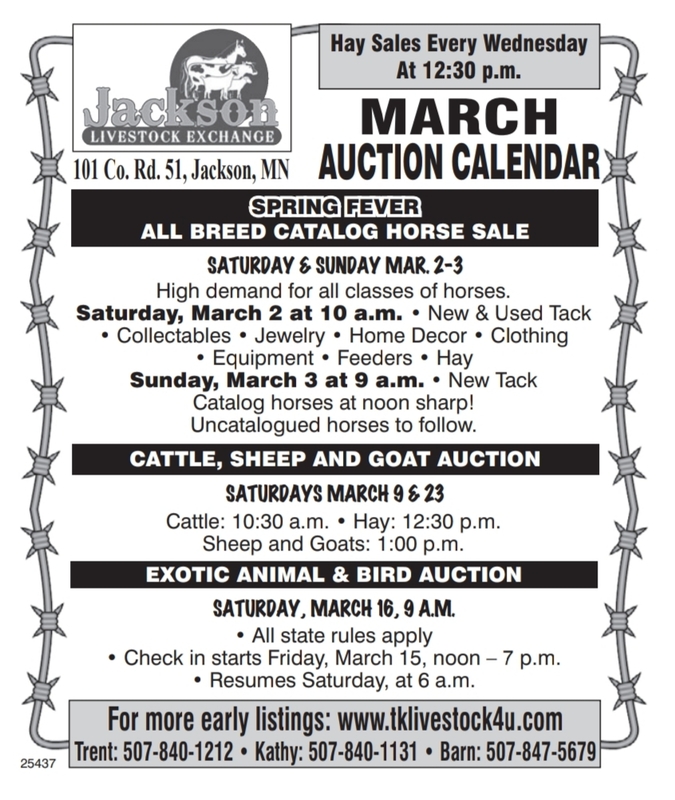 51 Jackson, MN 56143. 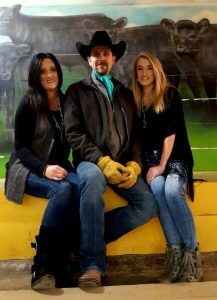 Located right across the street from the Jackson County Fairgrounds.